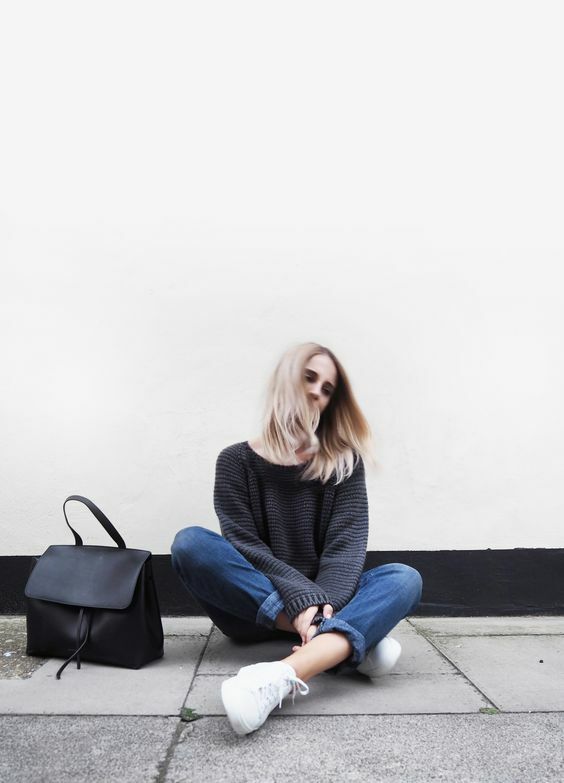 Best Chic Looks Spotted With Mansur Gavriel Lady Bag – You probably remember Mansur Gavriel as the designer of the iconic bucket bag that sold out many times over a few years ago. Now, they’re back with new silhouettes that seem to be just as beloved by the stylish set, especially this effortlessly slouchy number. 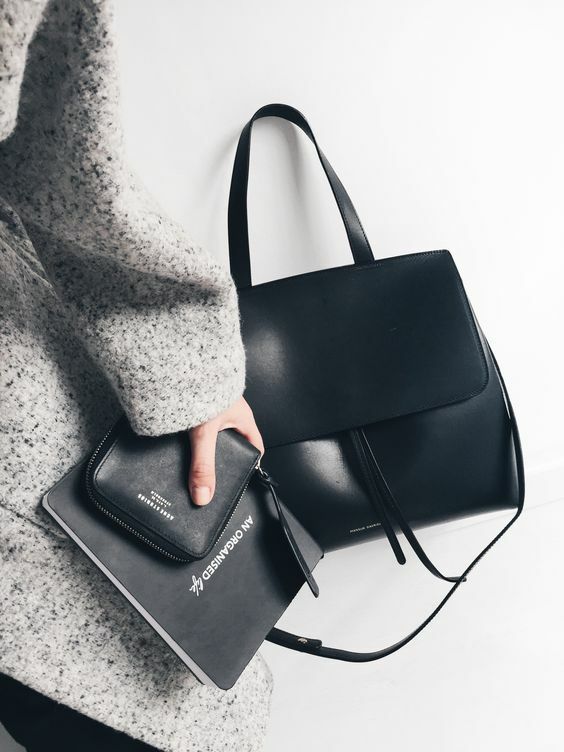 When MG first released the Lady Bag in 2015, We thought it was super cute and functional, but it wasn’t quite yet on Our personal list of must-have bags. 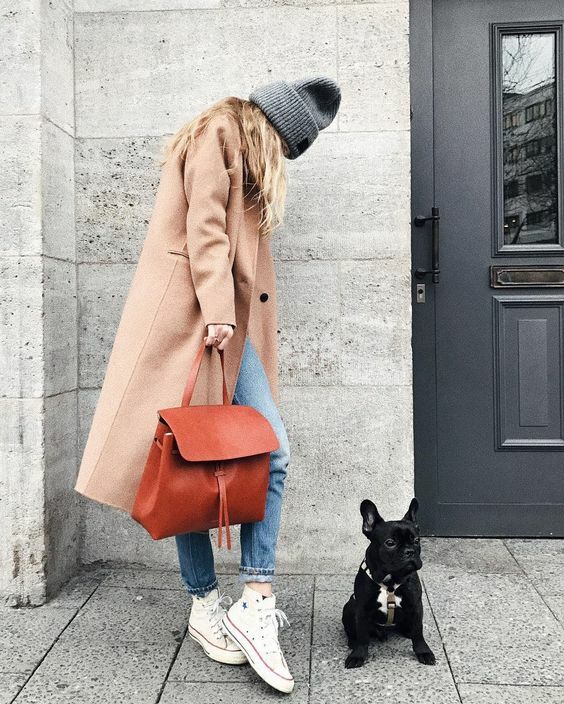 What’s most intriguing about Mansur Gavriel’s vision is how its bags ooze a chic sense of elevated minimalism. The designs are clean and crisp, but interesting and fashionable at the same time. It’s no surprise that this vision has since carried over into the brand’s cult cool-girl following. 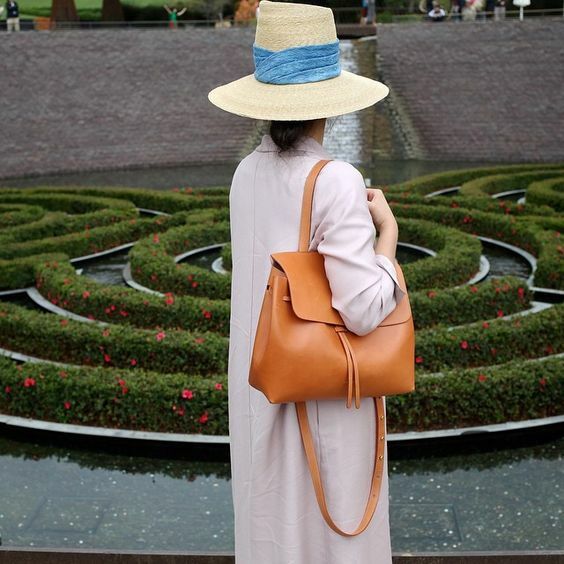 If you’re also looking for a little bag inspo, check out our roundup for some beautiful shots of the ladies of Mansur Gavriel and their Lady Bags. Related post Why Don't You Try Floral Wedges? Karlie Kloss topped off her street-chic look with a black Mansur Gavriel Lady bag.